I for one did not know that the CB34's had been re-released, did you? 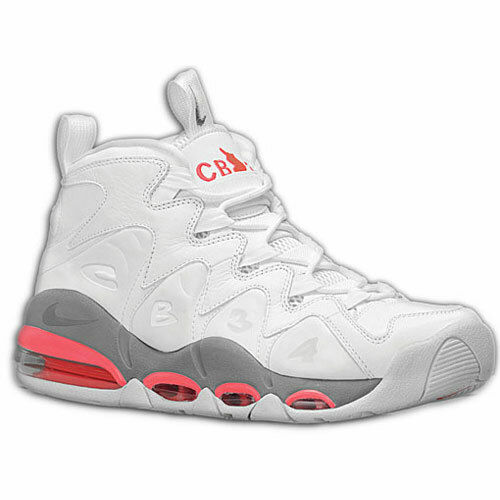 Good news - they are available online at Footaction now. I remember the classic Black/Purple colorway from the 90's, but these top the original's, in this humple man's opinion. I think these fall in line with the Air Max 95's - too bulky to really wear with jeans or to use for perforance wear (i.e. I'm not ballin' in these, and I'm not going for run's in the AM95's) - but look great with a pair of shorts. These are a little more expensive than when the originally dropped, but that's life.